We lightly mist The Natural, our green carpet cleaning solution, onto the carpet. The solution creates millions of bubbles able to penetrate carpet and lift dirt to the surface. The technician identifies spots and soiling on the carpet and applies special treatment and all-natural products, if necessary, in order to remove the carpet stains. Hot Carbonating Extraction (HCE) cleaning from Champion Chem-Dry combines heat and powerful suction to extract dirt and contaminants from carpet and your home. Carpet Cleaning Tampa, FL – Champion Chem-Dry utilizes an innovative method for cleaning carpet and area rug cleaning we call Hot Carbonating Extraction or “HCE”. HCE is recognized as one of the safest and best ways to clean carpets and rugs. The process requires no soap or detergents and uses 80% less moisture than steam cleaning services. It leaves behind no residue and carpet dries fast! In our latest video, we put HCE to the test to prove that when it comes to Chem-Dry carpet cleaning, there’s no such thing as an “uncleanable” carpet. See for yourself! 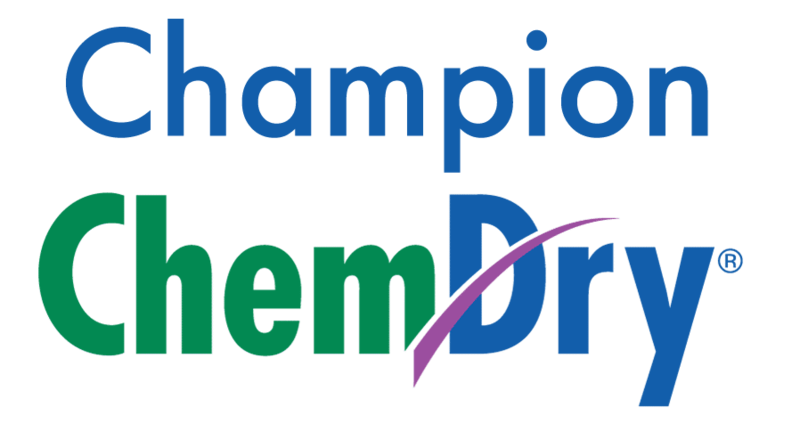 Champion Chem-Dry provides a wide range of cleaning services for residents of Tampa, FL. Professional upholstery cleaning from Champion Chem-Dry extracts pet hair, stains, embedded dirt, soilingbacteria and allergens from the upholstered furniture in your home. 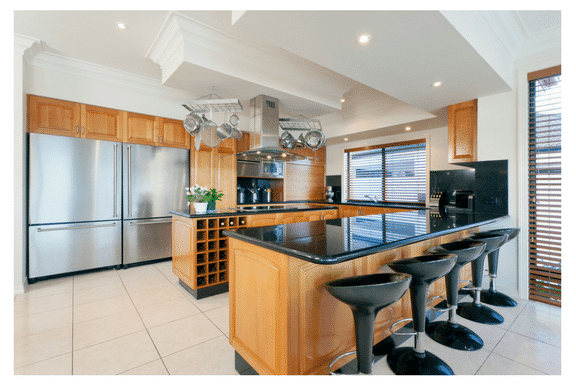 Expert tile, stone and grout cleaning eliminates germs, dirt and over 98% of bacteria from porous areas of ceramic tile, terrazzo and stone floors throughout your home. 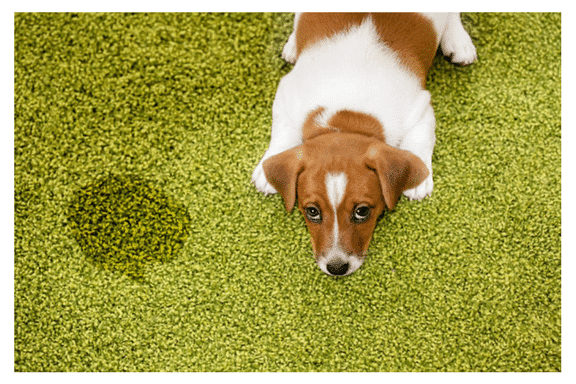 P.U.R.T.® (pet urine removal treatment) from Champion Chem-Dry eliminates over 99% of harsh and harmful urine odors from carpet and upholstery in your home. 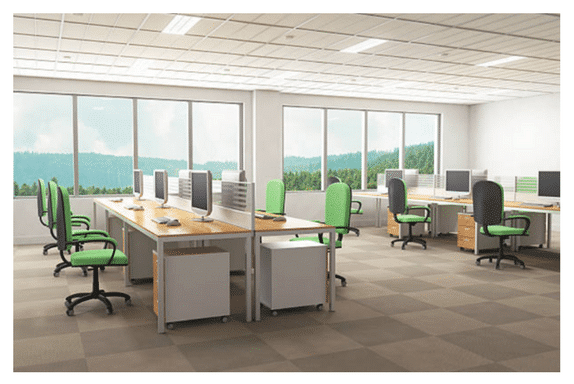 Create a healthier, cleaner environment for customers and employees with commercial carpet cleaning, upholstery and rug cleaning from Champion Chem-Dry. We offer flexible scheduling to accommodate the needs of your business. I had Chem-Dry come out at the suggestion of a friend. I would highly recommend Chem-Dry, especially for those pesky urine stains and high traffic areas. First time using Chem-Dry and I was extremely pleased with the service and the technician. He did an outstanding job and I’ll definately be using them again. I could not be happier. Chem-Dry came to my home today and cleaned my 2 couches, 4 recliners, 4 chairs and carpet. What a huge and awesome job they did! Tampa, Brandon, Riverview, Lakeland, New Port Richey, Zephyrhills, Wesley Chapel, Odessa & More!